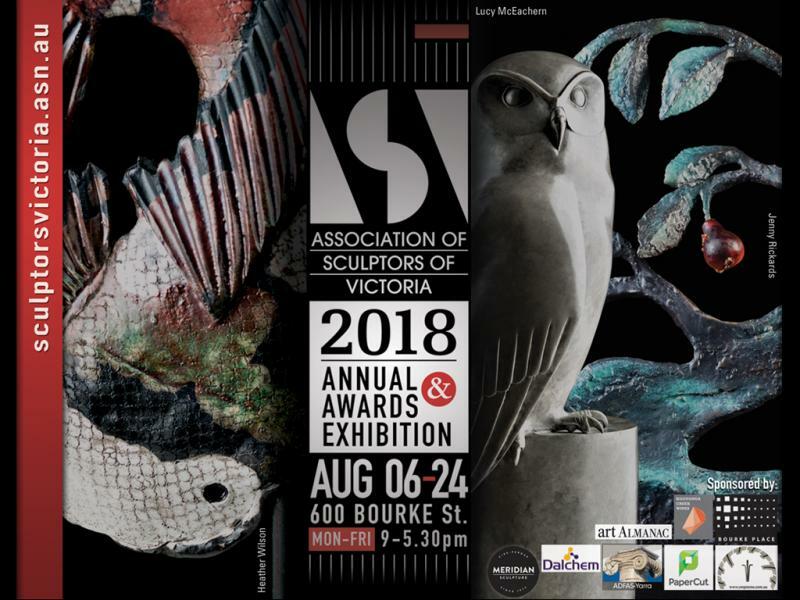 The Annual & Awards Exhibiton will open on the 6th August and run to 24th August. We are open 9am to 5:30pm on weekdays only. The presentation of prizes and the official opening will take place from 6pm on Thursday 9th August. We'll celebrate with music, refreshments and great sculpture! You can download our electronic invitation here.